What’s the fashion industry these days without influencers and social media gurus changing up the game? 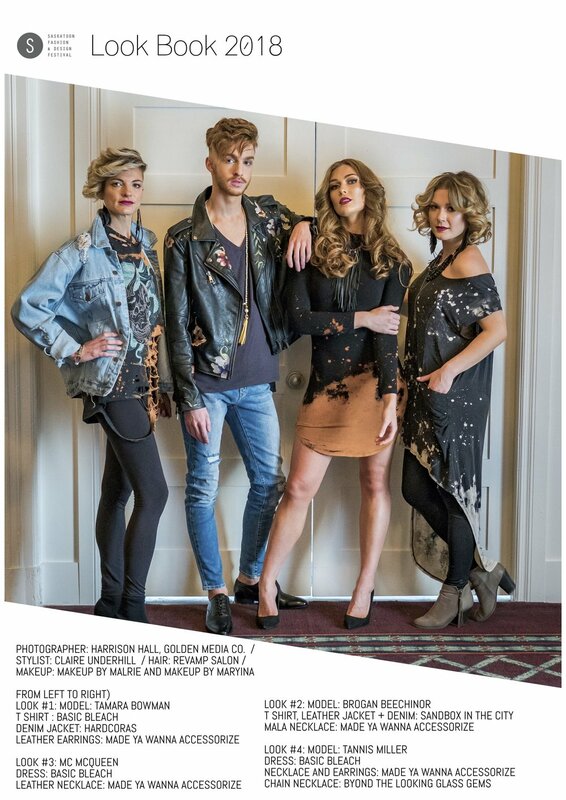 Saskatoon Fashion and Design Festival focused the 2018 Lookbook on showcasing local influencers in Saskatoon from creative directors to makeup artists to nurses! This year, we are proud to bring the people of YXE to our SFDF spread! The 2018 Lookbook incorporates designers and boutiques from across Western Canada, which have been carefully curated to showcase the newest looks and trends for the upcoming fall 2018. SPECIAL THANKS to The Delta Bessborough Hotel and Capitol Music Club for generiously providing the venue and catering. Saskatoon Fashion and Design Festival focuses on promoting and showcasing emerging and established fashion designers and locally owned boutiques in Saskatchewan. The 2016 look book showcases five of this season’s most wearable trends spotted on international and local runways. Each look has been styled to demonstrate contemporary ways to mix boutique finds with designer pieces. Our 2015 Look Book brings the unique and vibrant style of Saskatchewan to life. Characterized by themes of relaxed elegance, strength in community, and local design the final result provides a taste of what our talented province has to offer. Special thanks to The James Hotel for generously providing their lobby for the photoshoot.